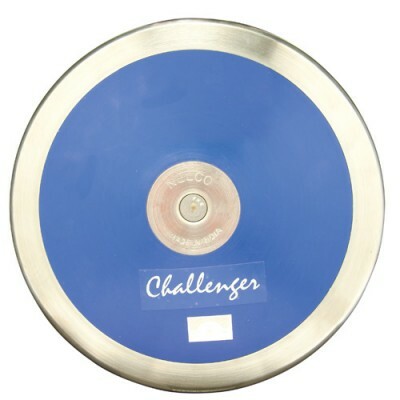 Just Vault sent 45 vaulters to the Missouri and Kansas state meets this year. We had 30 medalists and 6 state champions. 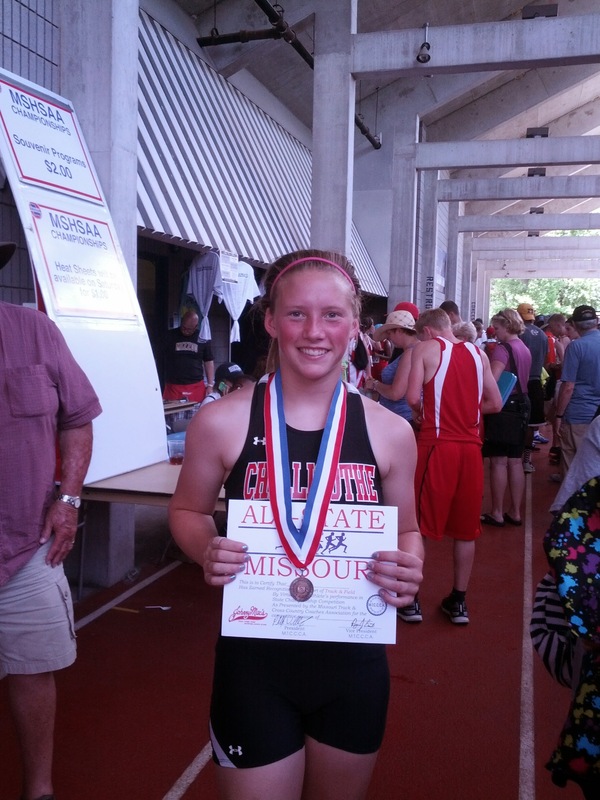 Congratulations to Alesa for setting a new Class 2 state meet record of 12′ 1/2″!!!! 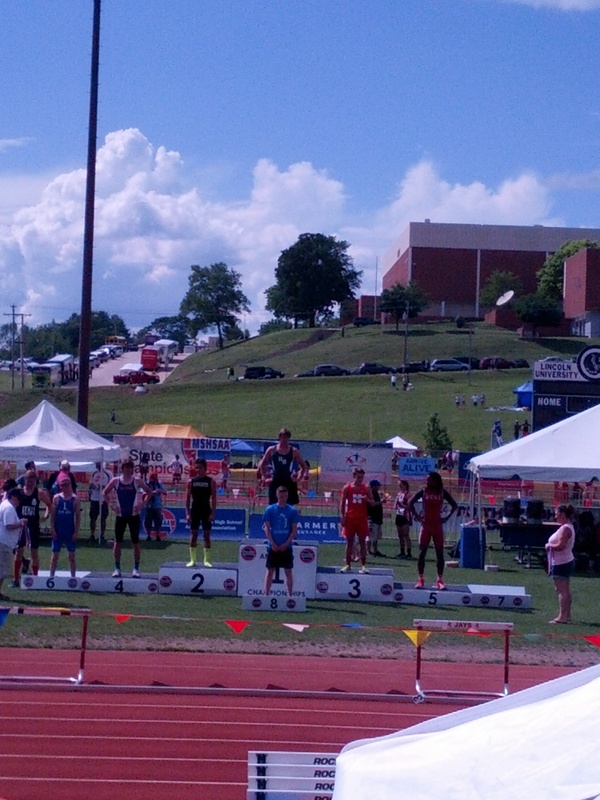 We are so proud of all of our vaulters. Pole vaulting champion Todd Cooper runs a school for upcoming pole vaulters called Just Vault. Located in Excelsior Springs, Mo., Just Vault has been turning out winners since it began in 1999. Coach Cooper consistently sends 40 to 50 vaulters to various state meets every year. 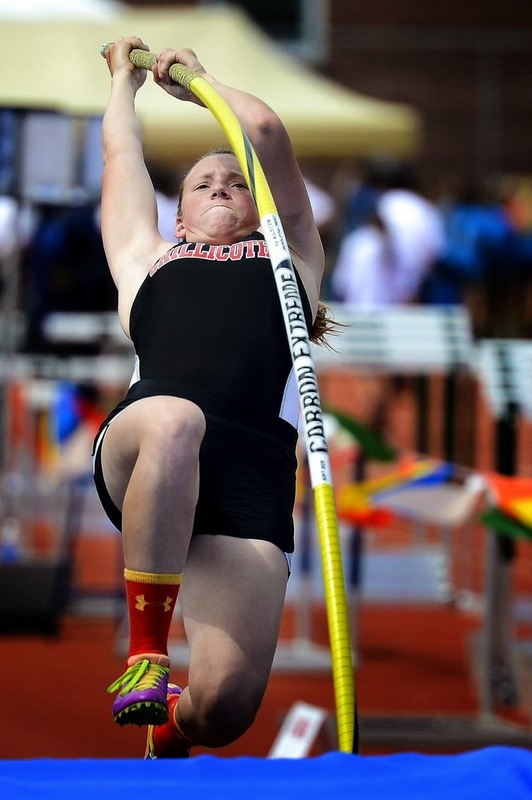 We offer a pole vaulting club with three levels of group sessions, private lessons, and vault video evaluations.